Affected are cars produced between 2011 and 2015. 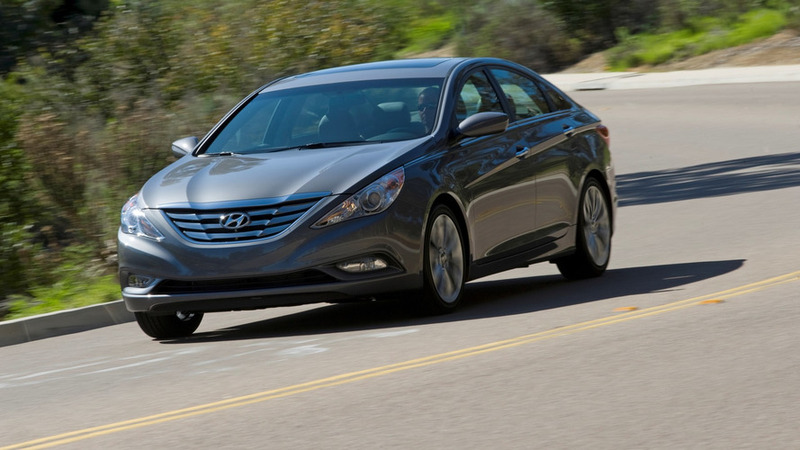 Hyundai has announced its biggest recall for the year, affecting nearly one million vehicles. More precisely, 977,778 Sonata models from different model years and specifications sold in the United States. The National Highway Safety Driving Academy reports the seat belt linkages for both front seat belts in these cars may detach from the seat belt anchor pre-tensioners. If that happens during an accident, it can significantly increase the risk of injuries. Hyundai will notify owners and will ask dealers to inspect the connection between the seat belt linkages and the seat belt anchor pre-tensioners. If necessary, they will be repaired free of charge. The service campaign is expected to begin April 7. 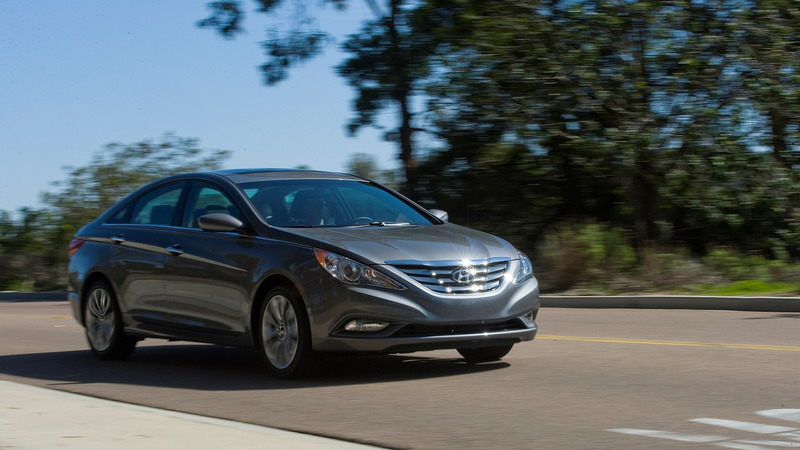 The NHTSA says affected are certain 2011-2014 Sonata and 2011-2015 Sonata Hybrid vehicles. Last year, another batch of Sonatas was serviced and this time the recall was linked to a broken circuit board, which can cause a power steering collapse. A year before that, 470,000 examples of the Sonata were recalled due to issue that could cause the motor to stall and cause an accident. 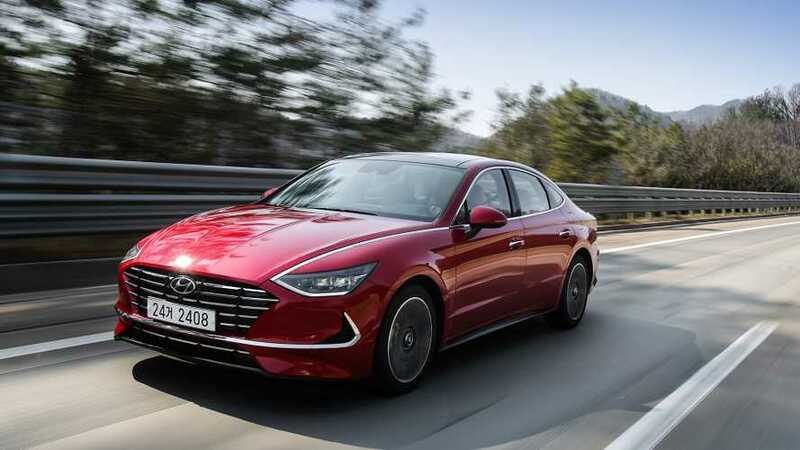 The Sonata was recently refreshed for the South Korean market and is expected to arrive on other markets around the middle of this year. The facelift brought revised shape of the front end, featuring new radiator grille and sleeker headlights, as well as LED lights on all four corners. A new palette of exterior colors, as well as new 17- and 18-inch wheels, are also available. The standard equipment across all trim levels, at least in South Korea, features a seven-inch touchscreen display, while optionally offered will be a slightly larger eight-inch screen. Power is provided by two turbocharged engines, a 1.6-liter and a 2.0-liter motors.